Did you play today? 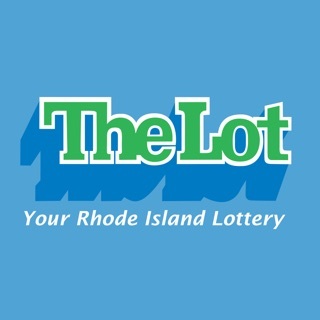 Well, if you did, finding winning CT Lottery numbers has never been easier. 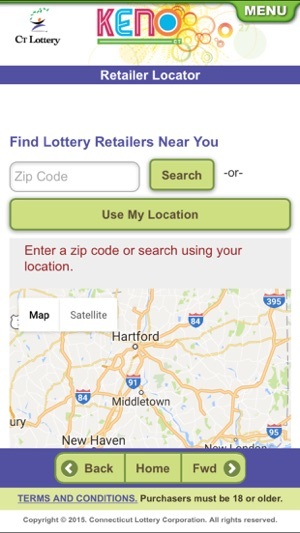 The CT Lottery mobile app puts Lottery information at your fingertips, with winning numbers, new game information, and a store locator feature. 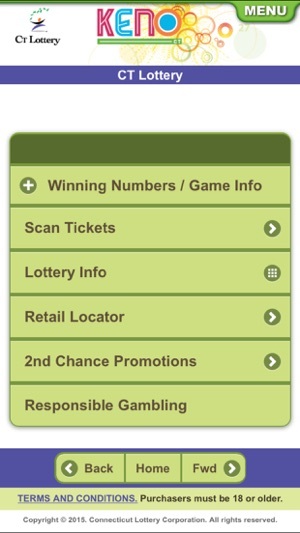 Best of all, you can use the app’s ticket scanning feature to see if your ticket is a winner! PLEASE PLAY RESPONSIBLY. Purchasers must be 18 or older. 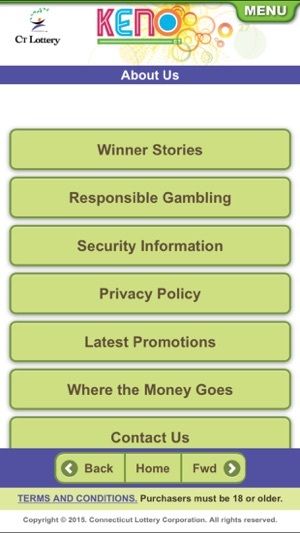 Apple Inc. in no way sponsors, endorses, or administers any contests or lottery drawings. 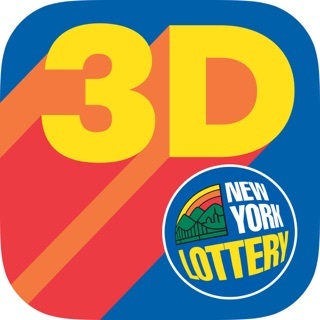 This used to be a great app-I used the scan function all the time to check my tickets. After the last update I just get a message now that says "device is not registered" when I open Scan Tickets. 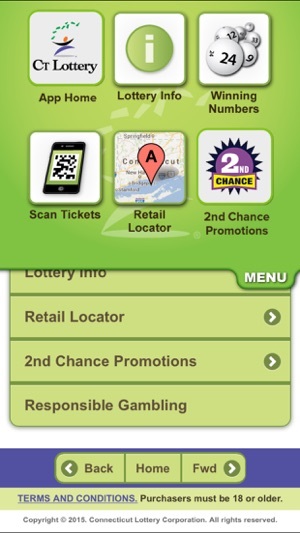 This app is pretty much worthless without the scan feature. 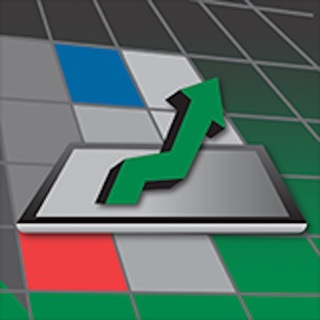 If it will not be fixed I will no longer be using this app. 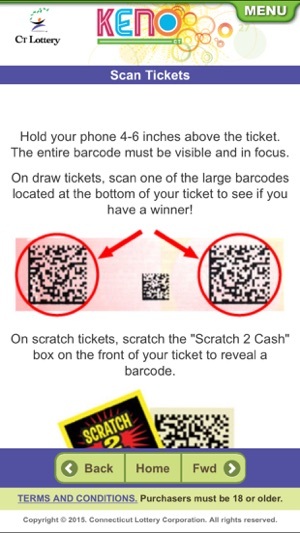 If you go on the home screen if he app, and go to scan tickets. It works through there! 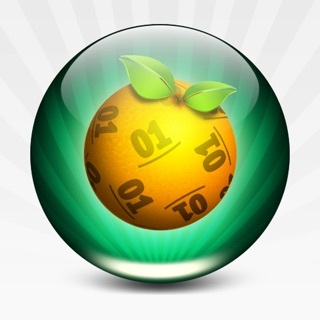 © 2015 Scientific Games Inc.